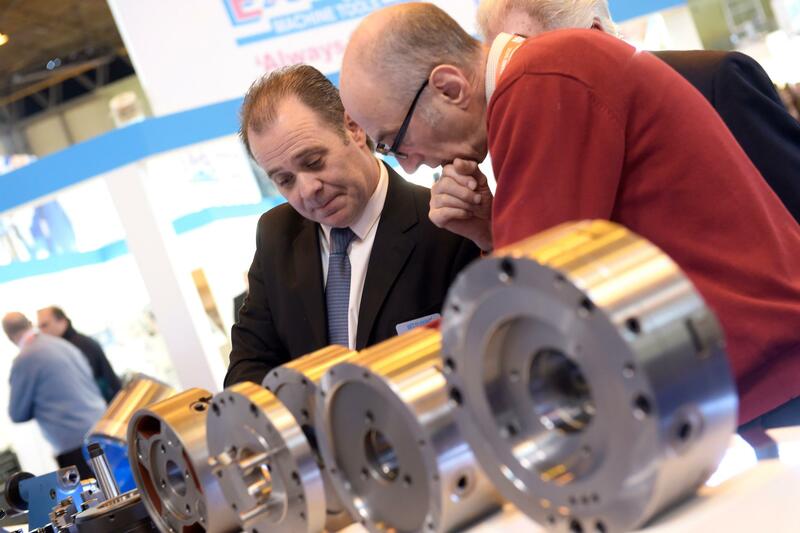 Taking place from 20th - 24th April 2020, MACH is the UK's premier event to showcase engineering based manufacturing technologies. No other event brings together so many key decision makers across a five day period. 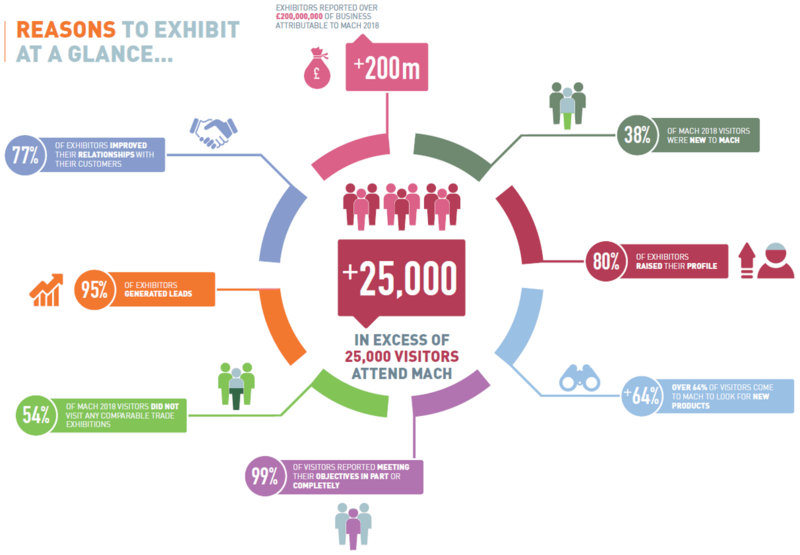 No other event attracts over 19,000 trade visitors with real purchasing power - all looking to meet new suppliers, find new products, network and form new business relationships. Download our Reasons to Exhibit Brochure for more information. 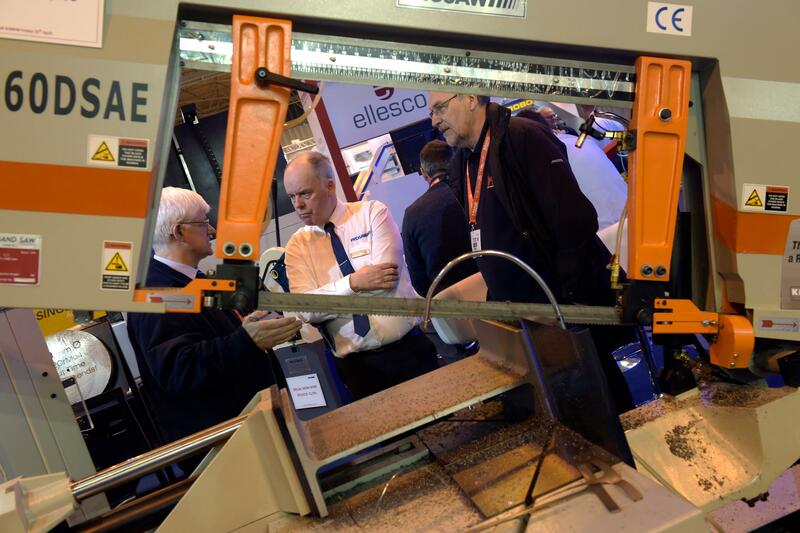 MACH is the platform to exhibit your latest products, services and leading-edge developments to an audience of key decision makers attracted from across the UK's manufacturing sectors. 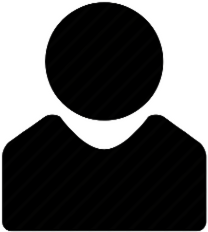 Whatever your role in manufacturing, there is a space for you at MACH that will place your products and services, technologies and ideas in front of an engaged audience with real buying power.